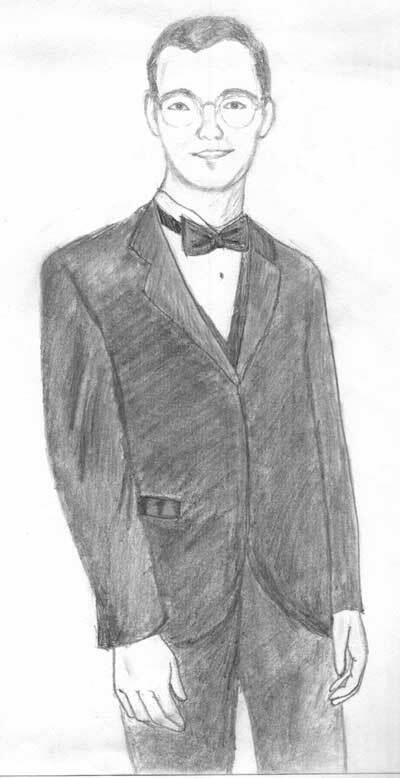 [Jeremy in Tuxedos]--this is the first picture that I had done that looks actually like the person that I'm drawing. I have more now. However, I'm very proud of this one ^^.